This is one of our most comfortable items. 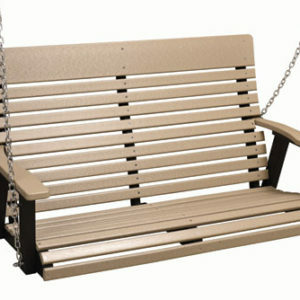 Great for porches or swings. Available in all the colors earth tones, tropical, black, white, grey. 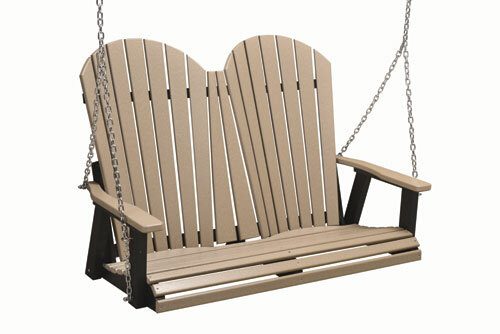 This swing is available in the new natural finishes.